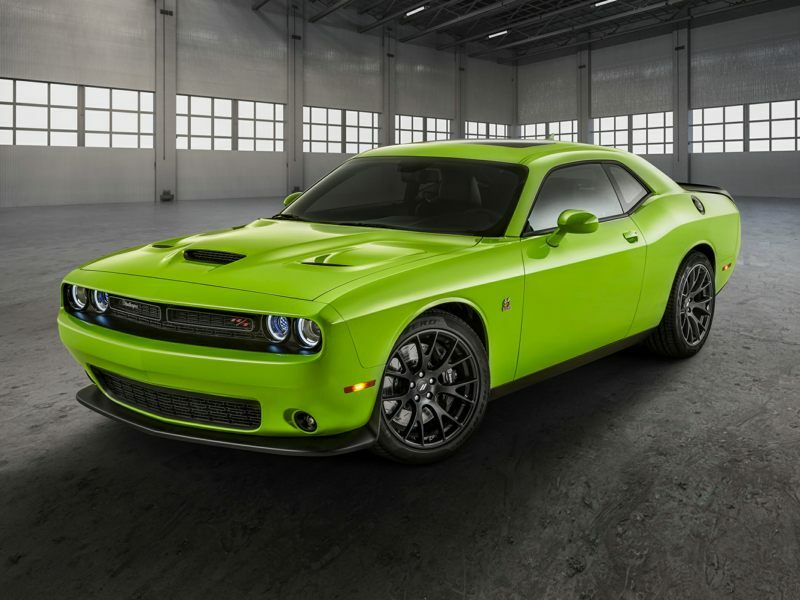 The 2019 Dodge Challenger is a 2-door, 5-seat Coupe, available in 7 trims, ranging from the SXT RWD to the GT AWD. Upon introduction, the $27,845 SXT RWD is equipped with a standard 3.6L, 6-cylinder, engine that achieves 19-mpg in the city and 30-mpg on the highway. an Automatic transmission is standard. The $33,445 GT AWD is equipped with a standard 3.6L, 6-cylinder, engine that achieves 18-mpg in the city and 27-mpg on the highway. an Automatic transmission is standard. These new Dodge pictures depict the current models of the company started when the Dodge brothers, Horace and John, decided to put their name on a car of their own. Positioned as a nicer Ford Model T, the Dodge Model 30 featured all-steel construction (most of its contemporaries used wood frames), a more robust 12-volt electrical system, 35 horsepower (to the Model T’s 20), and a sliding gear transmission (rather than the dated planetary design favored by Ford). As the Dodge brothers already had a reputation for precise engineering, the Model 30 was well received and the Dodge boys were off and running. By 1916, they were running second only to Ford (who had a huge head start in the industry over practically everyone else) in terms of sales. For most American motorists though, Dodge specifically stands for high performance. Back in the 1950s and well into the 1970s, Dodge models got ever more powerful, the company started to develop a performance-oriented reputation. Moving into the 1960’s and 1970’s when the horsepower wars were in full swing, Dodge’s Charger, Coronet R/T, Super Bee and Challenger were among the most desirable models on the road. Within this collection of new Dodge images you’ll find all of the delightfully capable new cars descended from those ground shredding muscle cars. The ultimate derivation of which was the V10-powered 450-horsepower 1992 Dodge Viper came to fruition. Today’s Challenger and Charger carry on the legacy, particularly in the SRT8 iterations of those highly regarded cars.